The scene has been sealed off for investigation. One man has died as the result of a plane crash in County Mayo. The man, believed to be in his 40s, was fatally injured on Friday evening when his light aircraft crashed about three miles outside of Ballina. He was the pilot of a single seater plane which came down in a field just off the Ballina to Bonniconlon road. Units of Mayo Fire Service, alongside other rescue service teams, responded to the emergency immediately. Gardaí are currently at the scene and the Air Navigation Investigators are en route. 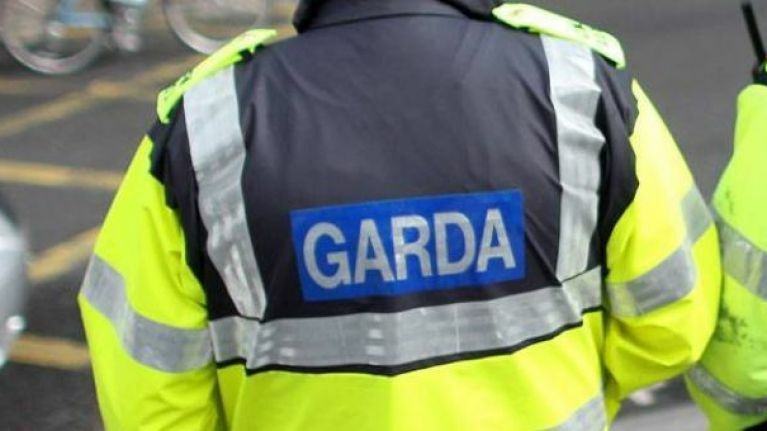 Gardaí say the body remains at scene and will be removed to Mayo General Hospital in Castlebar where a post mortem will take place in due course. The scene of the crash has since been sealed off for investigation.